Life and Living > Family > Simple fashion but a fun inspiration for men! Simple fashion but a fun inspiration for men! Simple fashion but a fun inspiration for men! Inspiration Simple Style Casual Men Unlike women, men usually do not like to pay attention to the details of clothing and the style of dress that he uses. Therefore, many men (especially in Indonesia) who prefer a simple but cool style for their daily use. Now, the category of simple dress style that you see most often every day is a casual style. One of the main things that makes me a happy casual style is not making it hot. The majority of casual dress styles use short-sleeved T-shirts or Polo Shirts, This is very useful for those of you who are easy to sweat. I myself have a pretty sweaty body, so when I work at a startup company that allows free dress codes, I immediately use casual style. Ever had a belt-like rule that can not be used or the amount lined up in a suit? Most of the standard rules apply to formal dress styles. For those of you who don’t want to bother remembering these rules, casual style is the main solution for you! There are not many rules that you need to remember. Most, use clothes as a top and pants as subordinate. What is the best simple fashion for men? If you are in formal dress style, there are suits that must be worn and the price is quite expensive, so in your casual style you are not required to wear expensive outerwear, prices of cheap shirts and cheap shirts are also different bro. The majority of cheap shirts can be bought under 100 thousand rupiahs, while long sleeve shirts are under 200 thousand rupiah. Investing in casual styles tends to be cheaper. But if lo want to buy clothing and outerwear are branded, yes definitely fall into more expensive anyway. The first casual style inspiration I call Everyday Casual, This style of dress is very easy to find everywhere and tends to be suitable for all informal or formal activities. This type of style is also suitable for those who don’t really want to be the centre of public attention (unless you mix bright colours and large motifs on clothes). Please check the inspiration you might like below. 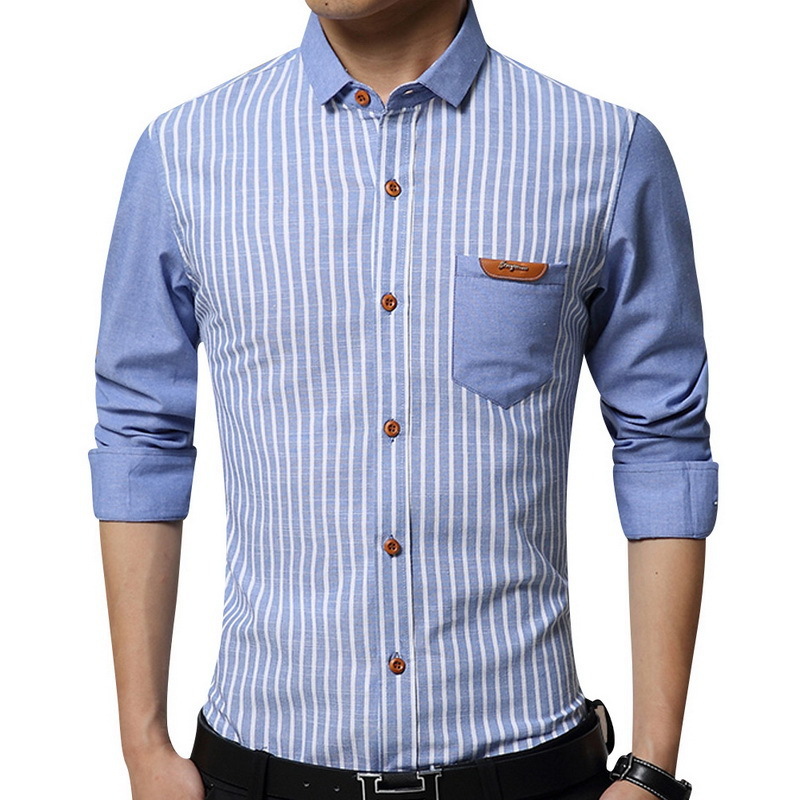 Men’s Casual Style – Wear Men’s Graphic T-Shirts One of the trends among Indonesian men today is graphic T-shirts. T-shirts with logos or cool artwork in the middle are able to describe the personality of the wearer well. You could say, using a graphic T-Shirt indirectly becomes a tool to express who you are to the public. If you wear outerwear, use one that doesn’t cover the motif on your shirt. It’s a shame if the picture is closed. Oh yeah, if your body is slightly bloated or swollen, you should avoid wearing a t-shirt with artwork that is focused on the stomach. you will look worse. That’s some simple fashion for men.